Decorative paper for Iris Folding technique but can be used for any craft projects. 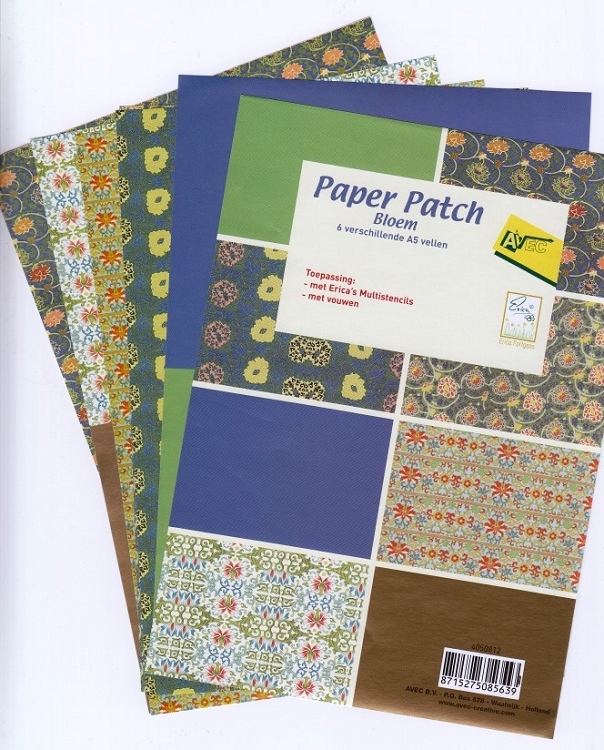 The colour combinations are great accents for many different colours of cardstock. Beautiful shades are reminiscent of an english countryside cottage garden. 6 sheets of A5 size paper.